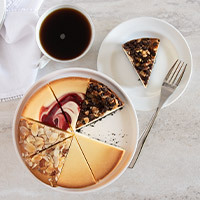 We pulled out all the stops for this delicious, creamy cheesecake. 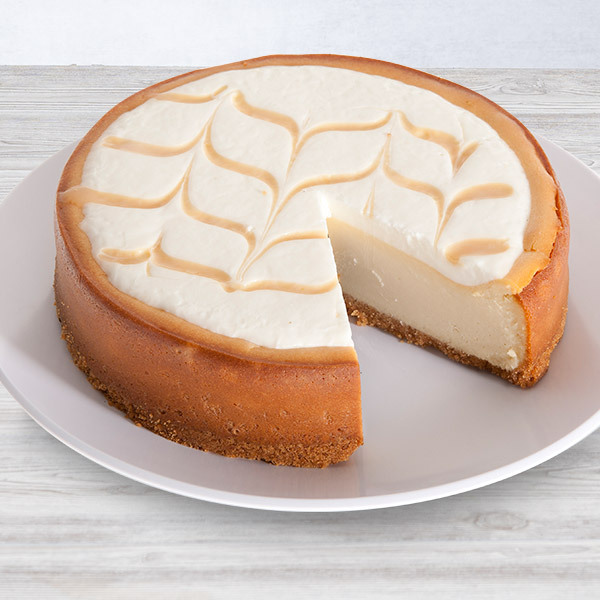 Our dreamy dessert is made of savory cheesecake that’s coated with deliriously delicious Dulce de Leche. We know it sounds too good to be true (but it is, in fact, true, so you may as well embrace it). I bought this to try another flavor. My original purchase was the New York cheesecake. 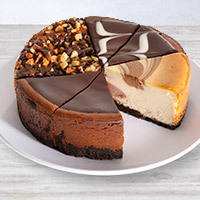 I'm a cheesecake snob, so I don't like many flavored cheesecakes. 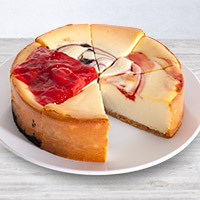 This one was delicious, but I still prefer the New York cheesecake. You can't go wrong with either one.